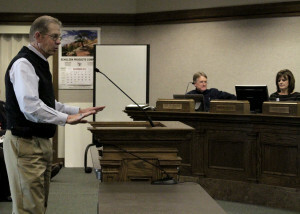 CEDAR CITY — At Wednesday’s City Council meeting, students from Southern Utah University’s fall Public Finance 3840 class revealed the results of a semester-long project about the financial feasibility of the Cedar City Fire Department participating in “Supplemental Fire Suppression.” To accommodate the presentation, the meeting took place two hours earlier than usual. When the study began at the start of the semester, it was perfect timing, Cedar City Mayor Maile Wilson said, because it coincided with the department’s decision to part with valuable community resources to aid in the wildfires threatening the Washington mountains. 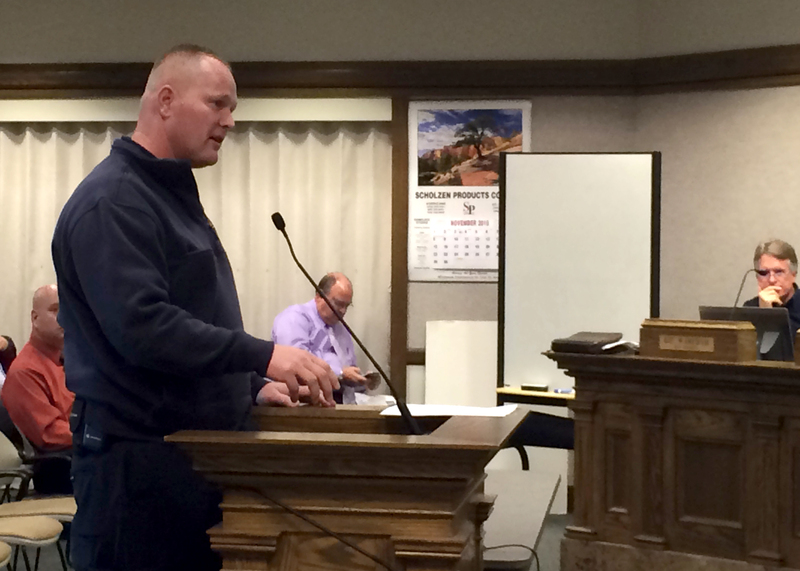 The decision did not come lightly, Cedar City Fire Chief Mike Phillips said, but with thoughtful consideration as to whether or not sending help would be a financial burden to the city’s finances. The public finance course is designed to give students the experience of researching and studying the “microeconomic functions of government and the way government affects the allocation of resources and the distribution of income,” according to the catalog description. Making it an experiential learning opportunity by combining the class requirements with a real-life application for study is an important goal, SUU Economics Professor Joe Baker said. Each fall, he finds a project to connect the students to the community, he said. So when he approached the city about working together, the topic of supplemental fire suppression came up. Overall, the study proved that though supplemental fire suppression would require some initial investment on the city’s behalf, the exponential financial benefits would be more than worth the gamble. 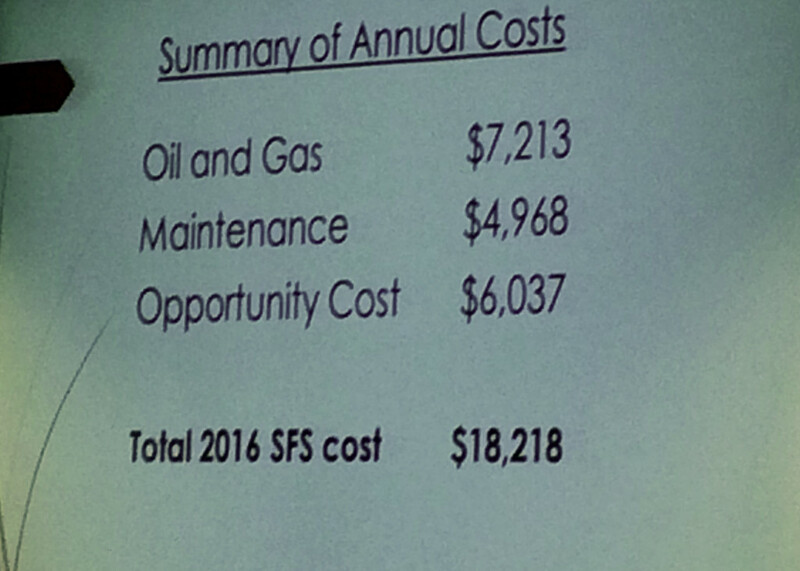 Taking into consideration oil, gas, and maintenance expenditures and combining them with opportunity costs — the cost of an alternative option that is forgone to explore a specific action — the class surmised that supplemental fire suppression would cost the city $18,218 to aid other communities in need of resources. The projected benefits, however, were large. 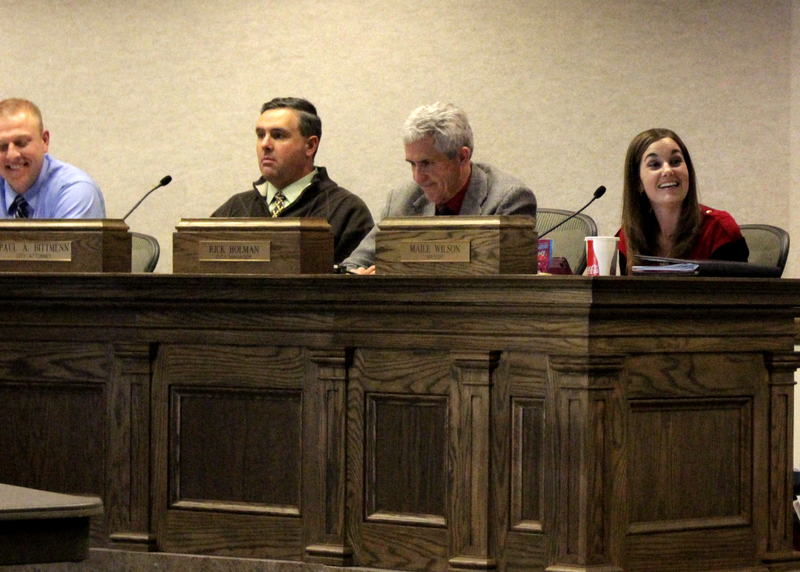 The city would reap nearly $212,000 dollars in revenue in just the first year through direct monetary gains. 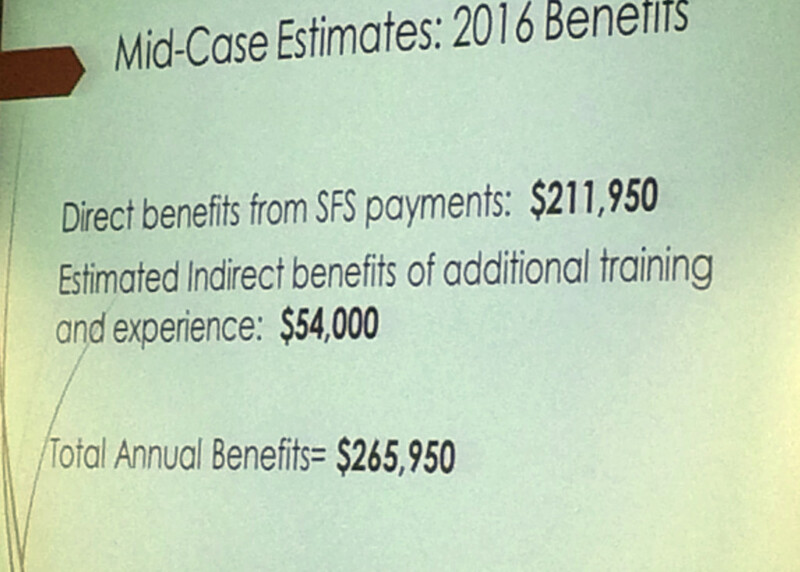 Additionally, the city would receive indirect benefits of valuable field training and experience for Cedar City firemen worth $54,000. The class based their study on three separate scenarios, each involving one firetruck and varying lengths of time spent in the field actively working supplemental fire suppression. To provide conservative estimates to the council, SUU senior economics major Kyle Harvey said they chose to present the median scenario. 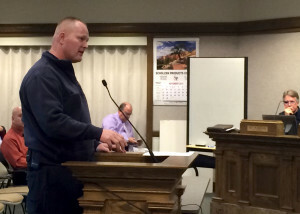 Some scenarios showed that the city could anticipate much higher revenues, he said. The study validated research that he had done three years ago while working through his executive fire officer program through the National Fire Academy, Phillips said. 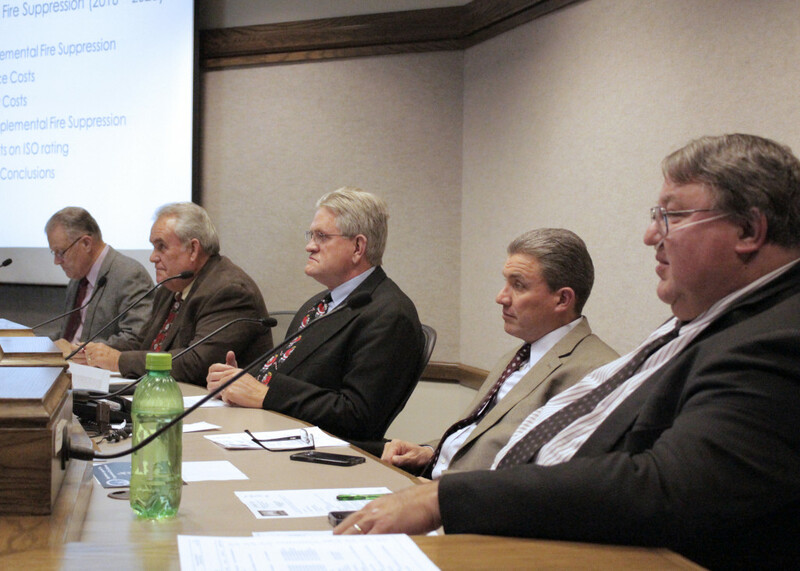 Though his research didn’t look at the specifics of how and why it would work at generating revenue in Cedar City, Phillips said, he did show that other communities statewide were benefiting from loaning out resources when needed. The results may contribute to future city decisions when it comes to helping other states and communities with supplemental fire suppression in the future, Phillips said, but Cedar City’s needs will always be the top priority for community leaders. Whether to loan out resources would be situational, he said. For instance, if California was requesting help during 4th of July week, Phillips said, they would have to say no, because it is a high-risk time of the year; but knowing that by helping others the city could benefit financially makes it a lot easier to say yes when it’s a low-risk period in the future.